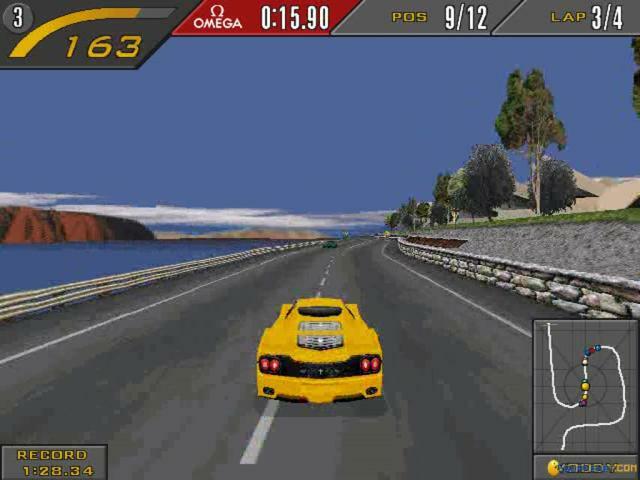 Best series of car racing games. Need for Speed games has taken the gaming world of car racing into a new dimension and is probably the best car racing series ever. This edition of the game is no different as it gives you a fun and exciting arcade style gaming that really drives your pulses. 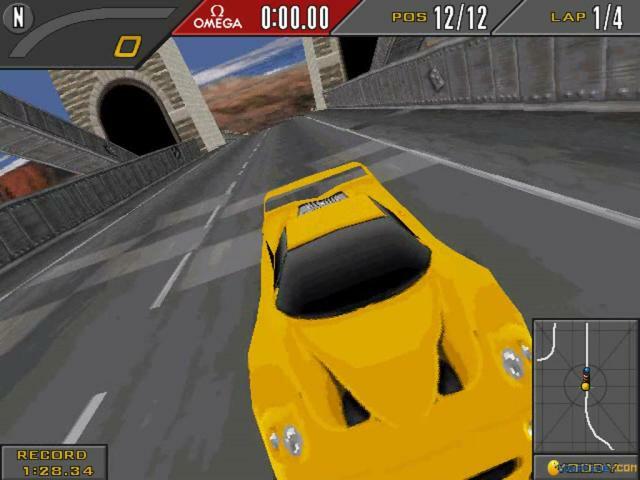 Being one of the older version, it does not give you many option of tracks but all of them are quite well designed and competitive for a cool and fun racing at high speeds. 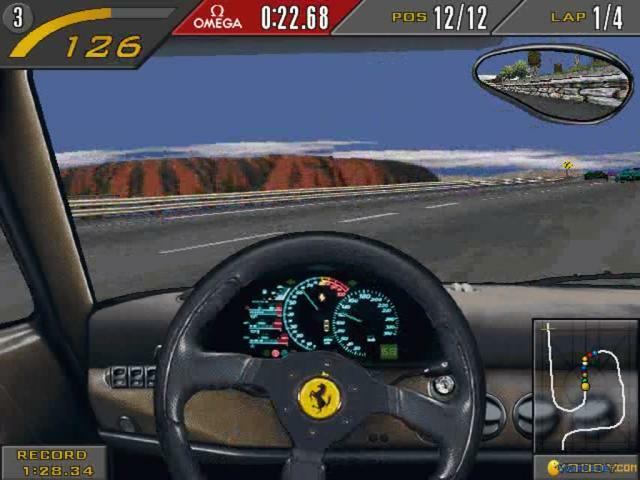 The cars that have been given in this edition are the famous supercars that came to the scene in the 90's e.g. the McLaren and the Ferrari. The first thing that makes this game great is the quality of the graphics that are far ahead from those times. 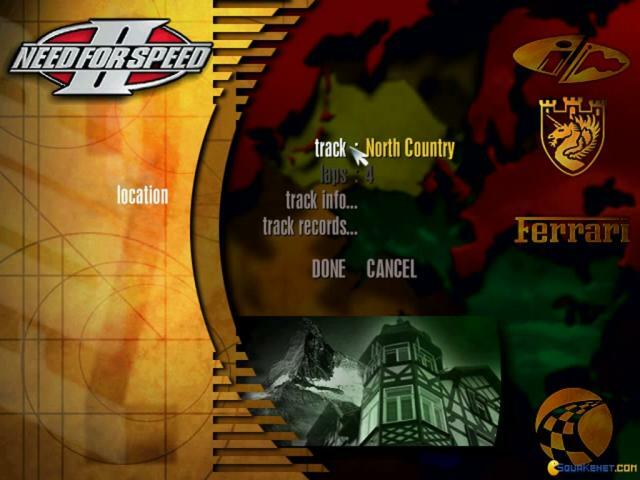 The tracks and the user interface has been so neatly designed that no person of that era could have complained about it. 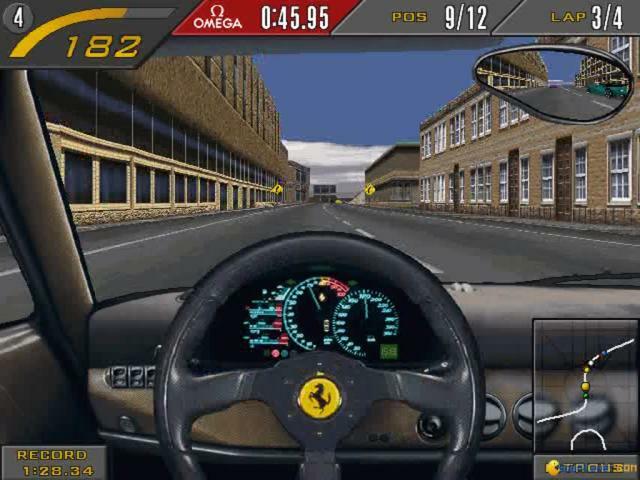 The music in racing car games is also a key factor and this game gives you great racing music with realistic sound for every car. 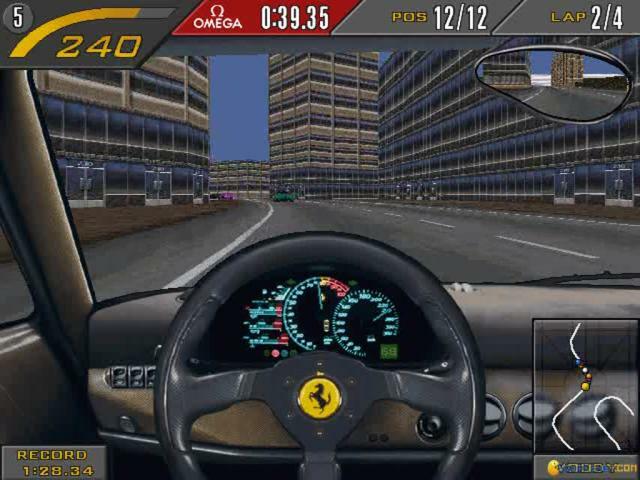 The AI that it features is also great and competitive and the controls for the cars are simply awesome. They have gone on to add even better graphics and gameplay to it succeeding version Need for Speed 2: Special Edition. 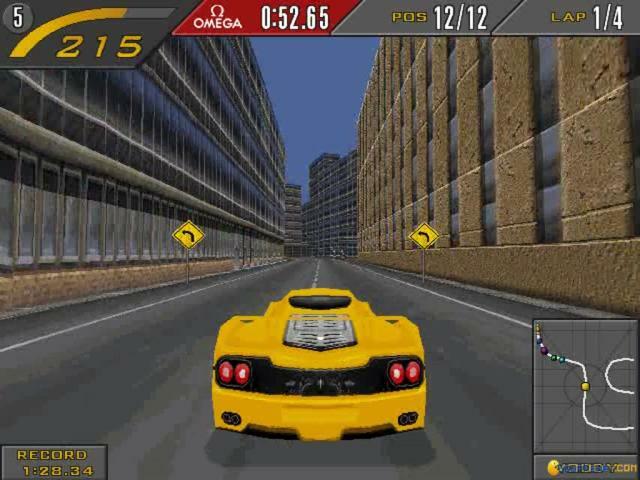 The NFS game I liked most!. 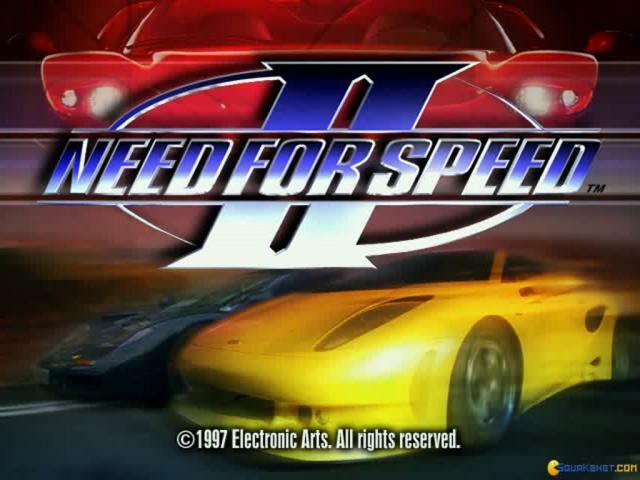 What other gaming series has a longer history than Need for Speed? 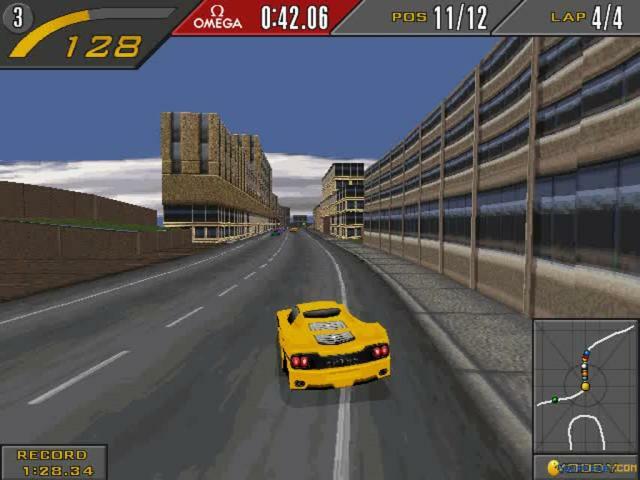 The successor of the game that started the series, the game offers a lot of arcade style fun. 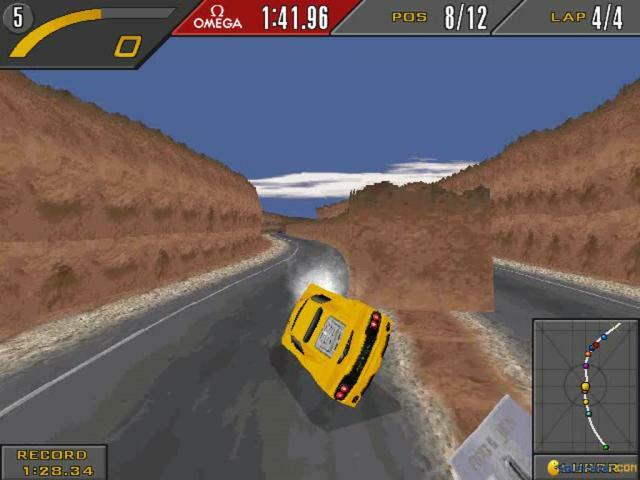 In the game, while there's not much tracks to choose from, they are fun to race on and some of them are quite challenging. The cars are your typical supercars from the '90s, like Ferrari and McLaren. The AI is balanced, because there are some who race rather well, while others seem to crash at some points. It can even catch up to you, which is better than having to lose because it's much more fun trying to keep them at bay. 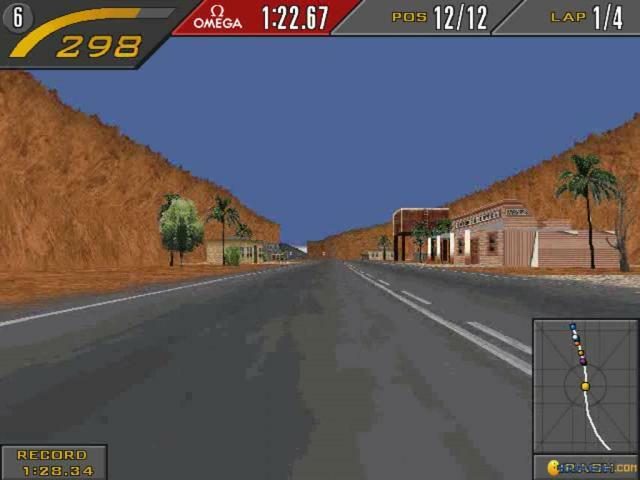 The engine sounds and the music are superb and the graphics are great for its time. 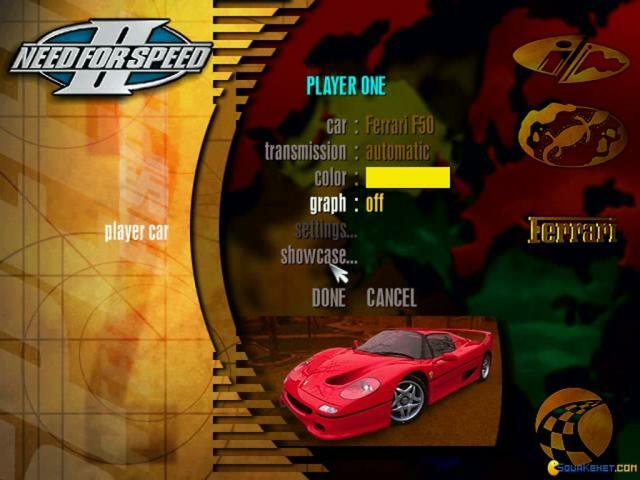 Overall, NSF 2 offers the arcade fun that most Need for Speed have to offer.